There are self seeders and there are SELF SEEDERS! When this little beauty popped his head up last year I did a double take, this surely can’t be true. 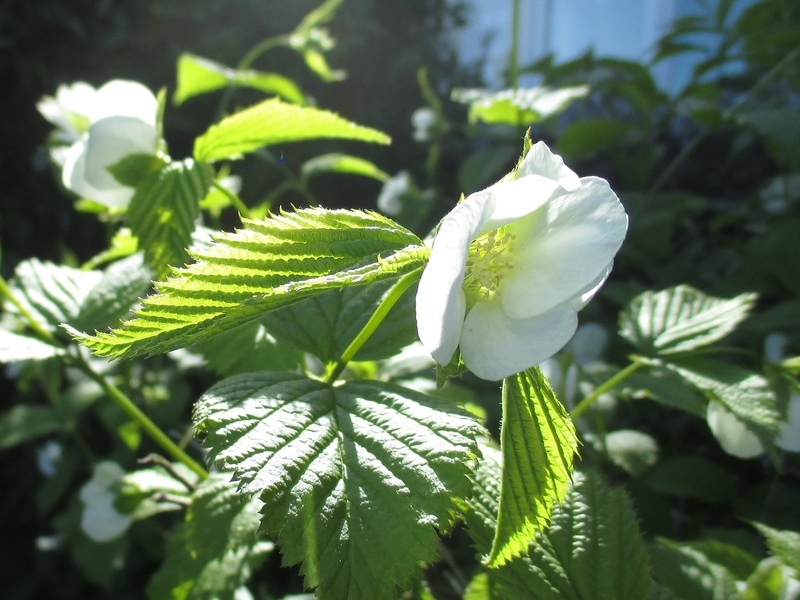 In our most unkempt front garden (we are letting it express itself) a Rhodotypos scandens had miraculously appeared. It must have been left by the garden angels in thanks for my good deeds to all things horti (except cotoneaster). Either that or a seed from the plant I brought with me from Bristol which was planted out at Cliffe and has subsequently died had germinated and in my negligence it had grown unchecked. One or the other. I know which one I would choose. Love that you are letting your garden express itself and what a wonderful find. Yes a real treat although I wonder if anyone has noticed it!